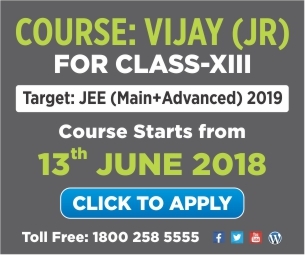 Want us to inform you about any update regarding JEE Advanced 2018. Overall Analysis | JEE Advanced 2018 Cut Off | Paper Analysis | Rank Predictor Etc. 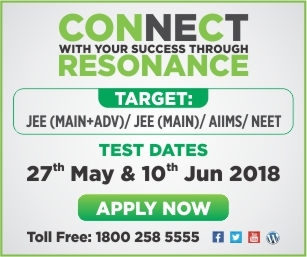 Dear ResoNITE, Please provide your JEE Advanced enrollment details for JEE Advanced 2018 result verification.